Climbing Mount Kinabalu is not an easy feat, but what better feeling to have than be on the top of the world together (literally!) after a successful proposal? Designated as a World Heritage Site, Mount Kinabalu enjoys recognition for its ample biological and botanical diversity. Seek encouragement in each other while scaling the mountain and take in the beautiful sunrise at the peak before popping the big question! 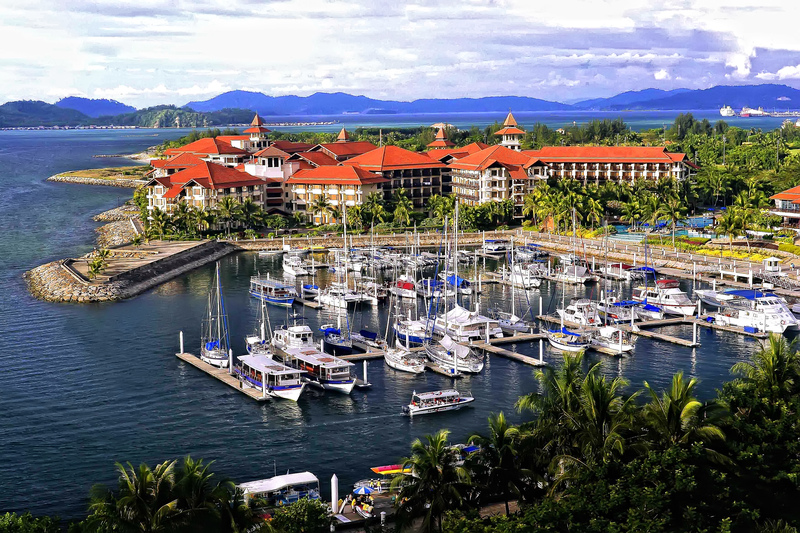 Set base at the Sutera Harbour Resort, a fully-integrated lifestyle haven that comprises of The Pacific Sutera Hotel and The Magellan Sutera Resort. Soothe muscle aches after the grueling climb with a well-deserved massage at the Chavana Spa, and reserve an intimate dinner for two at Ferdinand’s, an upscale restaurant featuring exquisite fine-dining Italian cuisine. For the ideal beach getaway, a trip to the Maldives will never disappoint. Start the day off with a fun and easy activity such as snorkeling – it’s a great way to explore the islands and watch the marine life scuttle around the coral reefs found in these sparkling turquoise waters. For a more exclusive experience unlike any other, snorkel above the entrance of the mysterious Blue Hole, a unique reef formation inhabited by marine life. Amilla Fushi, a gorgeous resort located in Baa Atoll, has exclusive access to the Blue Hole which is located on the resort’s house reefs and accessible with a short boat ride. Declared a UNESCO World Biosphere Reserve. Baa Atoll offers some of the richest waters in the Maldives and provides a peaceful haven for protected marine life, also making it the perfect spot to enjoy water activities in Mother Nature’s glory. On the boat ride back, request to be dropped off at a secluded sandbank to pop the ring out! 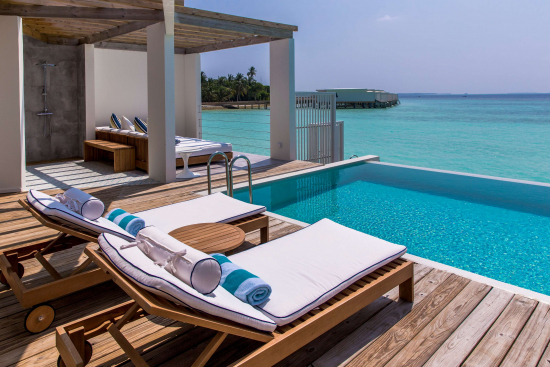 Unwind after a day of adventure at one of the stunning villas and residences from Amilla Fushi. For the athletic ones who prefer active holidays and working out, level up by trying winter sports! Start off at the largest city in Switzerland – Zurich, which is not far from many popular ski resorts. From ice climbing to cross-country skiing, there’s an adventure suited for every couple. For a surprise proposal, pop the ring in a chairlift ride up the mountains while taking in spectacular views of the Swiss Alps. After the romantic surprise, head to Uetliberg, a mountain overlooking Zurich to catch a panoramic view of the city, the lake and the Alps. 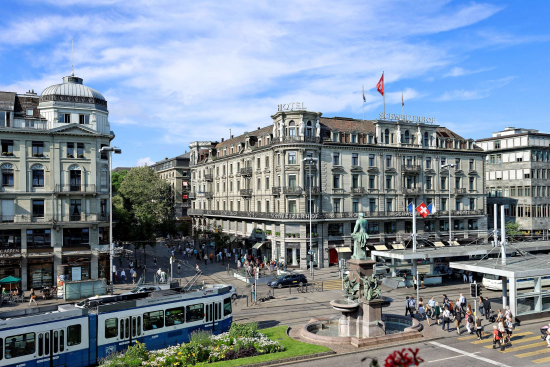 Stay at the Hotel Schweizerhof Zurich, which boasts a central position right across Zurich’s Main Railway Station and is extremely convenient for travelers to explore the city’s attractions and its beautiful surrounding countryside. 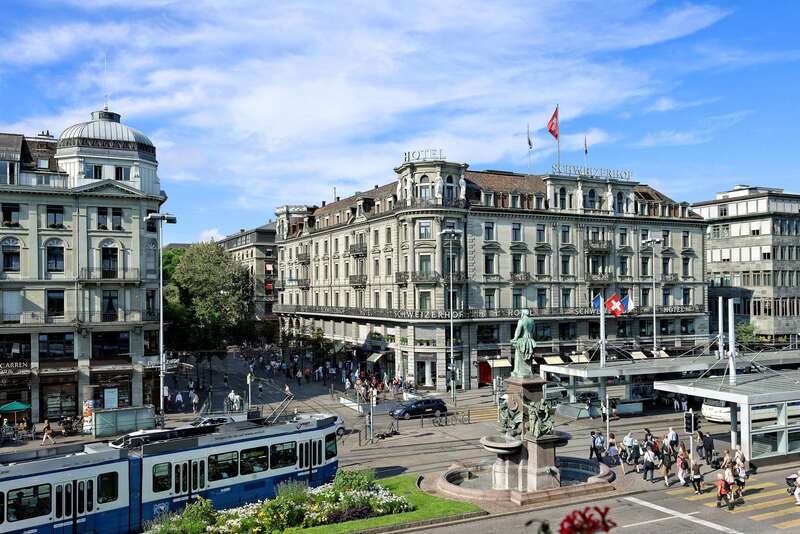 Shopaholics will also be pleased to know that the hotel is also right beside Bahnhofstrasse, Zurich's main downtown street and one of the most expensive shopping streets globally. Couples who are adrenaline junkies will find that a trip to the Arabian desert might just be the right cup of tea! Inject some excitement by trying out desert activities such as quad biking or even dune bashing, where brave souls jump into a 4x4 vehicle and tear their way through beautiful golden sand dunes. While hearts are still beating from the exhilarating ride, go down on one knee and flash that shiny ring! For those who prefer a relaxing activity to wind down the day, consider traversing the desert on a camel. Head back to Dubai for a well-deserved rest at Media One Hotel, a stylish hotel located in the vibrant Media City district. 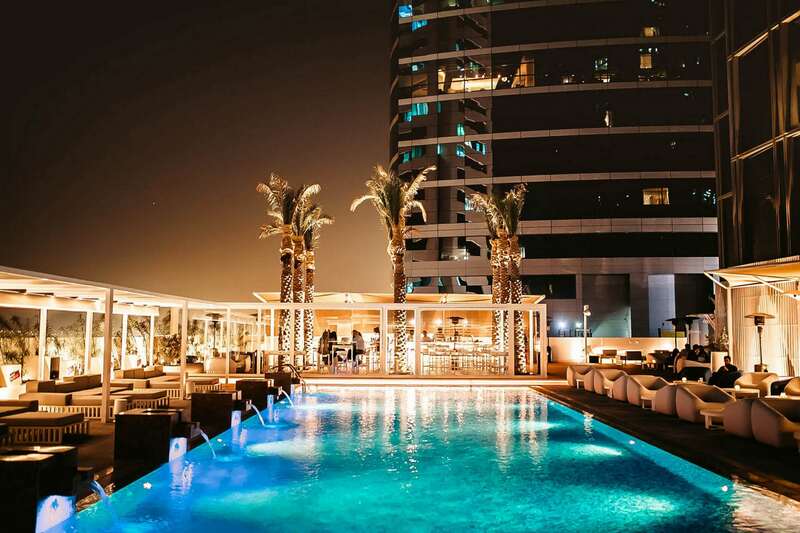 Open a bottle of champagne for two at the upscale Coco Lounge to celebrate the occasion in style, or take a romantic stroll together at the nearby Dubai Marina and enjoy the dazzling city skyline at night. Just an hour away from the bustling city of Mumbai lies Lonavala, a picturesque little town best known for its natural beauty and ancient Buddhist shrines carved out of rock. Take things up a notch by seeing the world by taking a ride up on hot air balloons! Enjoy a bird’s eye view of Lonavala’s lush greenery with valleys and waterfalls, surrounded by the spectacular Sahyadri ranges in the misty air. Amid it all, create unforgettable memories together with a stunning proposal in the air – the answer will most likely be a yes! After an amazing day (or two) in Lonavala, retreat to the city at The Lalit Mumbai. 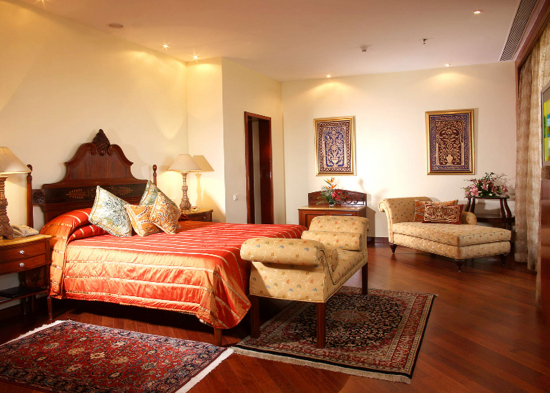 The hotel boasts 368 contemporary rooms and is located mere minutes from the business and financial district of North Mumbai. Associated Luxury Hotels™ is the industry’s most trusted global resource dedicated to empowering the independence of over 600 of the world’s most iconic hotels, resorts, and hospitality groups across 50 countries. Ensuring success in an increasingly competitive marketplace, Associate Luxury Hotels is focused on providing solutions to increase revenue generation for independent hotels through its two collections, ALHI Global Luxury Sales and the WorldHotels Collection. Newly relaunched, the WorldHotels™ Collection delivers proven soft brand solutions for a curated global offering of over 350 of the finest independent hotels and resorts. Founded by hoteliers dedicated to the art of hospitality, only WorldHotels curates the best independent properties around the globe, each reflective of the locale by offering intuitive service, and a refined sense of character. 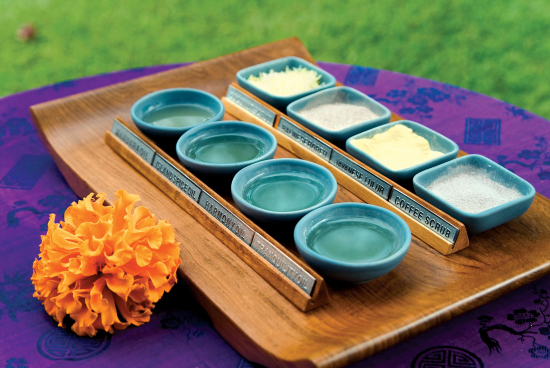 WorldHotels’ proprietary ‘Start With Why’ philosophy helps each hotel identify their unique set of assets that distinguish and elevate their guest experience and revenue generation performance from the competition. Geared to both business and leisure travelers, the WorldHotels Collection is classified into three tiers allowing guests to select the offering that meets their needs: WorldHotels Luxury, WorldHotels Elite and WorldHotels Distinctive. For reservations or information, visit WorldHotels.com. Images are available from stay@worldhotels.com.